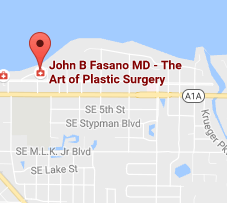 Dr. Fasano prides himself in his artistry and dedication to his patients. He takes the time to analyze their needs and sculpt their bodies to bring out their natural beauty. 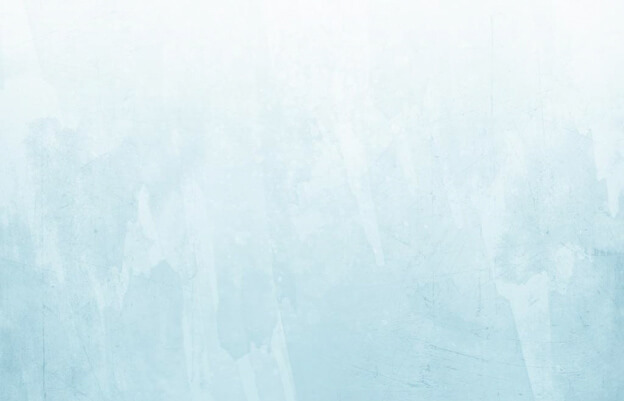 He works with each patient individually and thoroughly to access their desired look and then applies his surgeon expertise and artistry to mold their bodies into beautiful works of art. He specializes in breast, body and face procedures. 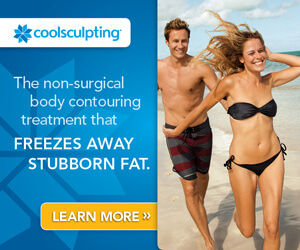 Each different area requires a special set of skills and a trained eye to remove fat, smooth skin and contour the body. Below are the procedures offered by Dr. Fasano.